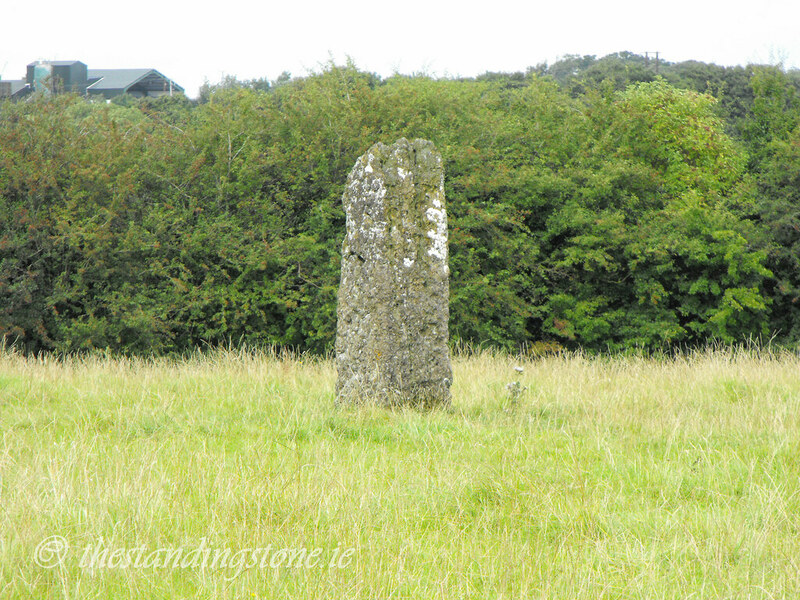 The Standing Stone: Knockalton/Lisbunny, Standing Stone, Co. Tipperary. 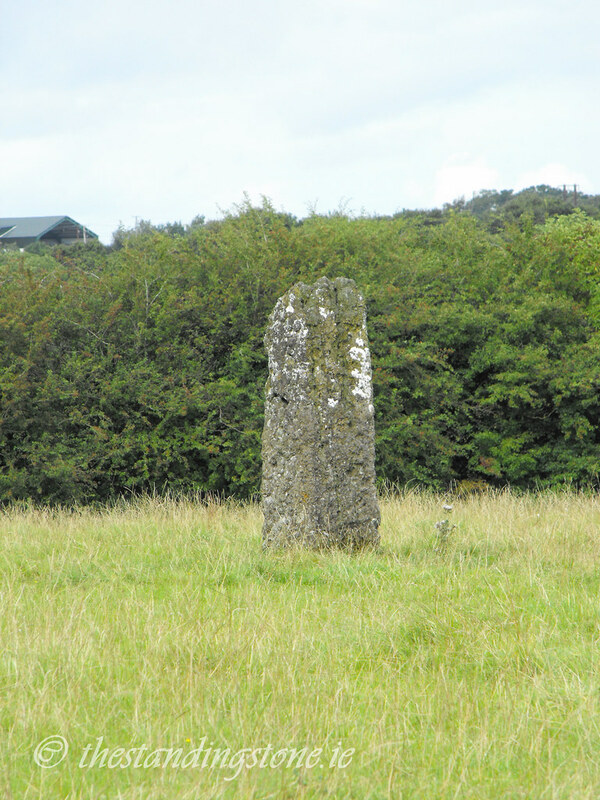 Knockalton/Lisbunny, Standing Stone, Co. Tipperary. Location – Near Nenagh, just off the R445. The OS map is slightly off in its placing of the monument. It is actually quite near the road and located in a different field. Just ask a farmer and they will point you in the right direction. It is in a field opposite a two storey farmhouse. This site boarders two townlands and can be said to be in both Knockalton and Lisbunny. Description and History – Little seems to be known about this standing stone and I suspect that it maybe modern in origin although that is just a hunch. There appears to be nothing else in the locality that would indicate an ancient origin. The stone is of limestone and is 2.15m high and between 60 and 80cm wide, depending on the side. It is rectangular in plan. If it is ancient then it is very well preserved. Difficulty – The only difficulty of this site is finding it because of the misplacement on the OS map. Once there all you have to do is hop a fence and go under the electric wire. The field was full of cattle while I was there but they left me alone.